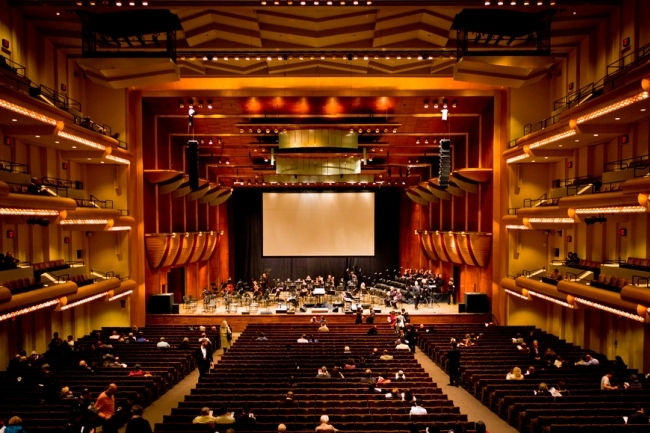 A recent article by Pablo Eisenberg, published in The Chronicle of Philanthropy, proposes that nonprofits Stop Appealing to Billionaire Egos With Naming Rights in response to recent events at New York’s Avery Fisher Hall. Lincoln Center received a contribution of $100 million from David Geffen who requested that his name replace Avery Fisher’s name. “The family of the original benefactor of Avery Fisher Hall received $15 million to relinquish naming rights” and the controversial issue of determining who gets naming rights and how much it costs was brought to light.